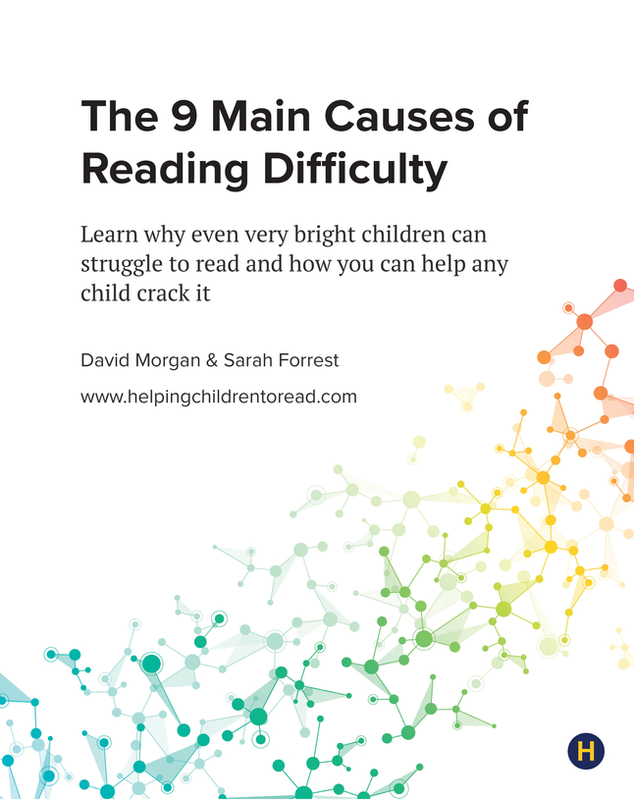 Discover the underlying problems causing reading difficulty and frustration in struggling readers. Learn how to apply targeted solutions. 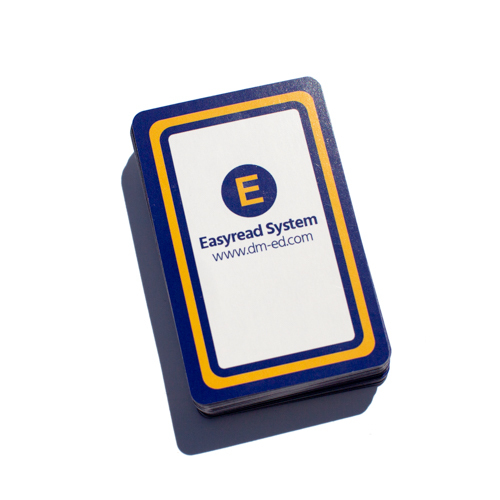 Teach your early or struggling reader the 46 phonetic sounds in English, build blending skills, improve decoding speed… and all from your kitchen table!